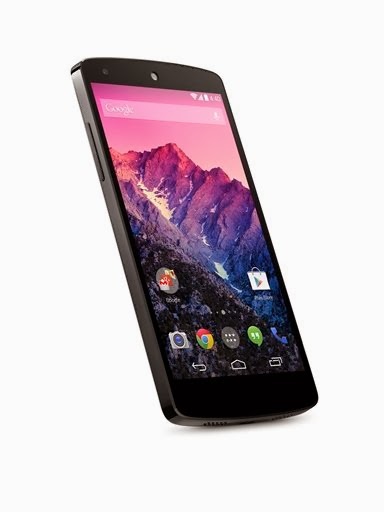 This image provided by Google shows its new Nexus 5 phone, which was unveiled Thursday, Oct. 31, 2013. 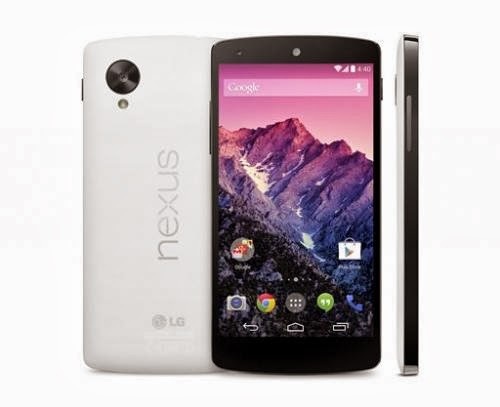 The Nexus 5 phone is the first device to run on the latest version of Google's Android operating system, nicknamed after the Kit Kat candy bar. The phone and software are designed to learn and anticipate a person's interest and needs. Google on Thursday unveiled its Nexus 5 smartphone, putting its premium brand on a device intended to champion the latest version of its Android operating system. The move aims to solve the problem that the wide variety of Android systems used around the world make it challenging for makers of fun, functional or hip smartphone or tablet apps to design programs that work on all devices. "The idea is to finally unify all of the Android operating systems to the point where they stop fragmenting," said analyst Tim Bajarin, president of Creative Strategies in Silicon Valley. "Vendors have every reason to keep their customer bases happy." KitKat improves the smartphone user interface with richer and more immersive graphics while tapping into Google data centers for features such as anticipating what smartphone users wants to see before being asked. For example, a KitKat-powered smartphone can recognize when you are near a movie theater and automatically pop up film times. KitKat also takes into account what most people do at a certain spot to predict what a smartphone user might want, Pichai explained. If the software noticed a person was by Old Faithful geyser in Yellowstone National Park it would automatically display information about when it was due to spout. If an incoming telephone call is from a business, information from its website will be displayed as the handset rings. "Our vision is that every time you pick up the phone, the information you want is right there in front of you," Pichai said. "This is the kind of thing we really get excited about doing; bringing the power of Google smarts to the device." Making KitKat the one Android operating system to rule them all will help Google's position in smartphones, according to Bajarin. 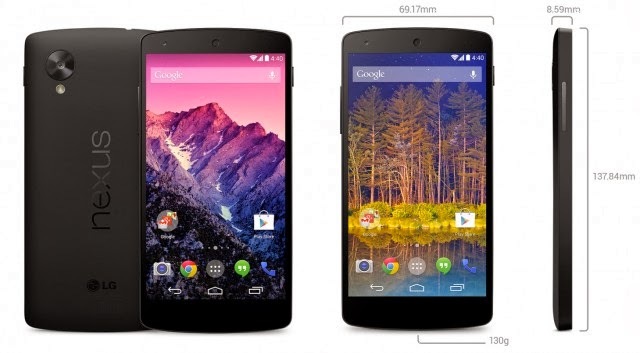 Google is both a rival and an ally to Android smartphone makers. While Google has worked with partners to make Nexus brand smartphones for several years, its acquisition of Motorola Mobility last year has made it a competitor in handset hardware. Leading Android smartphone maker Samsung this week held its first developers conference to encourage creation of apps for its devices, particularly those powered by the South Korean consumer electronics giant's own Tizen software. "Samsung is very much at odds with Google," Bajarin said. "Samsung is only going to continue to win if they control their own destiny," he continued. "If they have to rely on Google their future is limited." Google, Apple and Microsoft each control smartphone hardware and software to lure fans with mobile device "ecosystems" and Samsung likely intends to follow suit, according to the analyst. "Samsung will be in a tough place if they don't end up controlling the operating system themselves," Bajarin said. "Right now, they are beholden to Google."